Coldwell Banker Danforth is the leader in full-service real estate sales across the Puget Sound region. Seattle’s #1 team of full-service professionals is here to help you buy or sell your home. 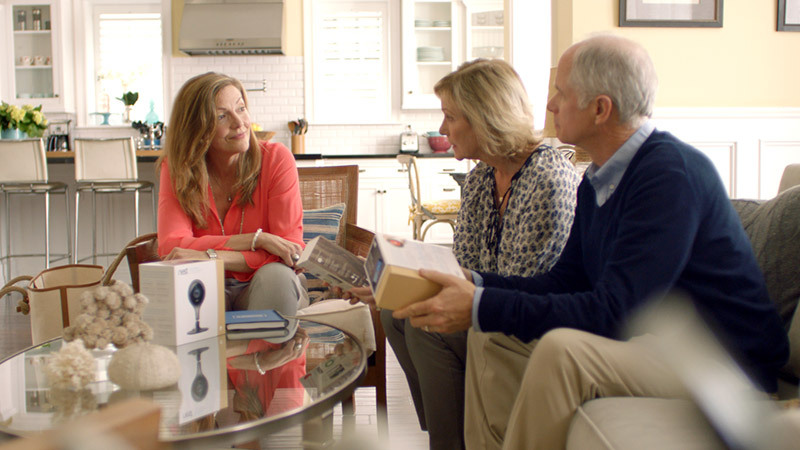 At Coldwell Banker Danforth, we are redefining what it means to be full service. We offer an unparalleled suite of solutions for home buyers and sellers, and are highly involved in giving back to the communities we serve. CB Danforth has been servicing home sellers and buyers in the Puget Sound area since 1993. Our brokerage is a premier real estate company that has received significant industry recognition, including the Coldwell Banker Corporation’s prestigious “Chairman’s Circle” award. 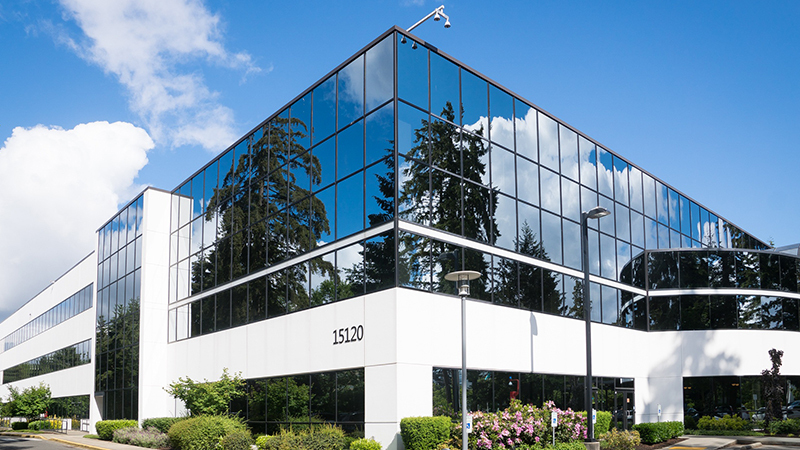 Our platform includes Residential Sales, Commercial Real Estate, Residential and Commercial Property Management, and other services to handle all your commercial and residential transactions. We are ranked among the nation’s top 13 Coldwell Banker brokerages in several categories (out of 2400 total offices). Real estate professionals currently working at Coldwell Banker Danforth offices throughout the Puget Sound region. Dollar value of homes sold by our brokers every year for the past 3 years. Rescue dogs placed in new homes through our Homes For Dogs program with the Humane Society. Coldwell Banker Danforth is committed to giving back to the communities in which we work through service projects and financial support. From volunteer activities with Habitat for Humanity and NW Harvest to financial contributions through our annual golf tournament or Relay for Life to donations of holiday turkeys or school supplies, our team of brokers is working hard to build and improve the communities we serve! Ranking among the top 15 franchises worldwide, Coldwell Banker Commercial Danforth is an industry expert in commercial real estate sales and leasing for a wide range of commercial property types including retail, multi-family, industrial, investment, office and vacant land. We offer a full scope of services including sales/leasing, investment consulting, property management and mergers and acquisitions. Our award-winning property management division is staffed with brokers who specialize in both residential and commercial property management, ensuring we can meet any of your needs. Whether you have spent years saving and preparing to buy a home or are still unsure about what you can afford, the questions surrounding real estate can feel endless. You can find the answers – and peace of mind – by working with Coldwell Banker Danforth, Seattle’s leader in experience and service. Our team of real estate professionals knows exactly how to show buyers your property’s best side and increase its value. The easiest and most reliable way to improve a home’s appeal is to enlist an Coldwell Banker Danforth expert that can help you get everything in order!